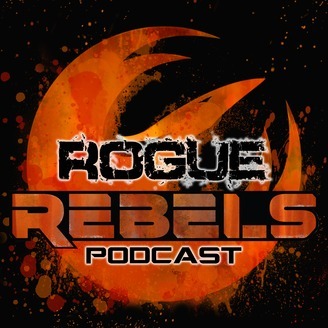 Welcome to the Rogue Rebels Pod! We are a costuming, podcasting, Star Wars loving family who will talk you through our Star Wars thoughts from the Films, TV shows, comics, books, and more! Join the Rebellion! 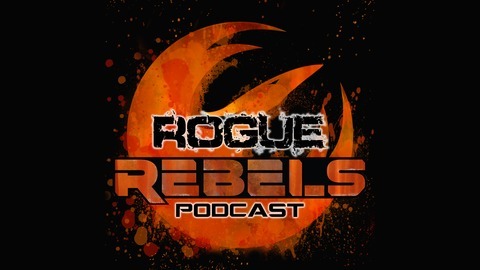 On this Episode, The Rogue Rebels talk about Star Wars Celebration Chicago! Fortunately, they will have plenty to see as they look forward to streaming the con from the comfort of home! Unfortunately, they talk about some of the things they will miss that you just can't experience unless you are there. Either way, they can't wait!